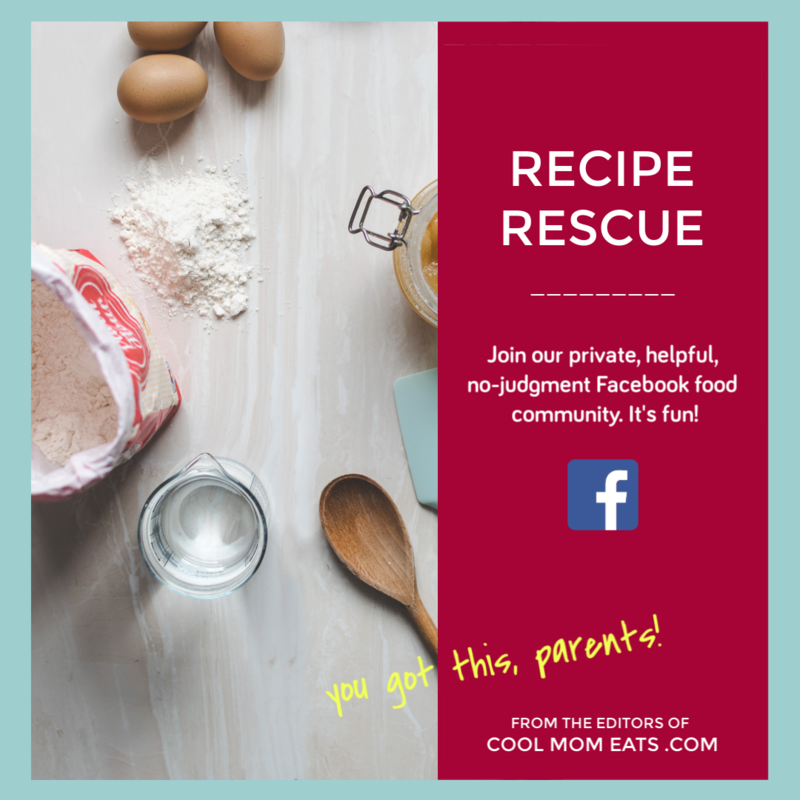 This year, we thought that a list of clever non-sandwich school lunch ideas would be a good way to kick off our annual Back-to-School Lunch Guide on Cool Mom Eats. Hey, if there’s one thing we’ve learned from being parents (and listening to all of you for years!) it’s that we’re desperate for sandwich alternatives we can easily pack in our kids’ lunch boxes. We’re so pleased that this year’s Back to School Lunch Guide is brought to you on behalf of our sponsor, Milk Life. 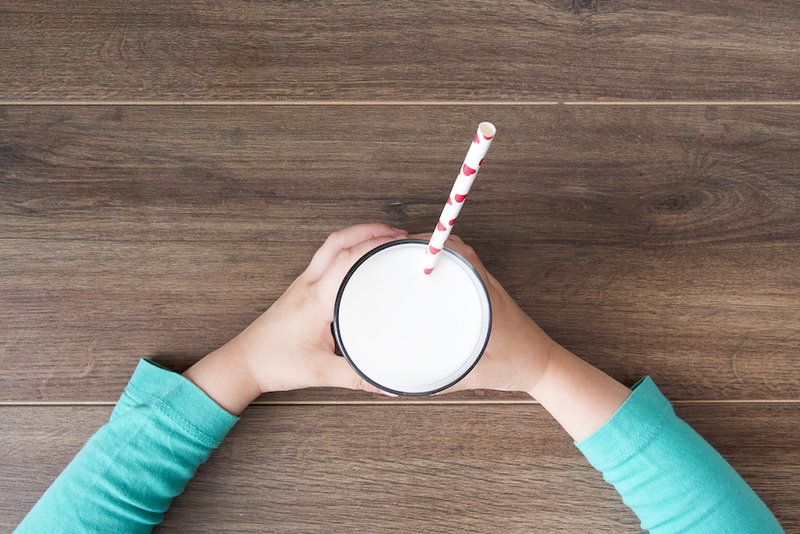 Because not only have our own kids’ pediatricians expressed the importance of making sure our kids get enough milk each day, but it turns out that half of all kids 9 and up fall short on essential nutrients that milk offers like calcium, vitamin D and potassium. Fortunately it’s easy to get more milk into kids’ diets, whether we’re packing it in lunch boxes instead of sugary juice drinks, offering a glass with their after-school snacks, or we’re baking and cooking with it. 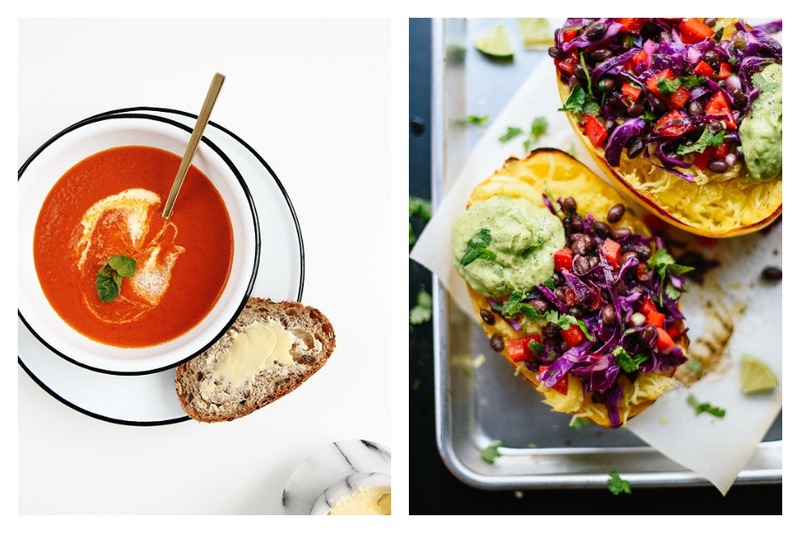 Milk Life even offers tons of great recipes right on their site. So, we hope you’re feeling as motivated as we are to kick off the new school year with some creative lunches to get out of the sandwich rut. 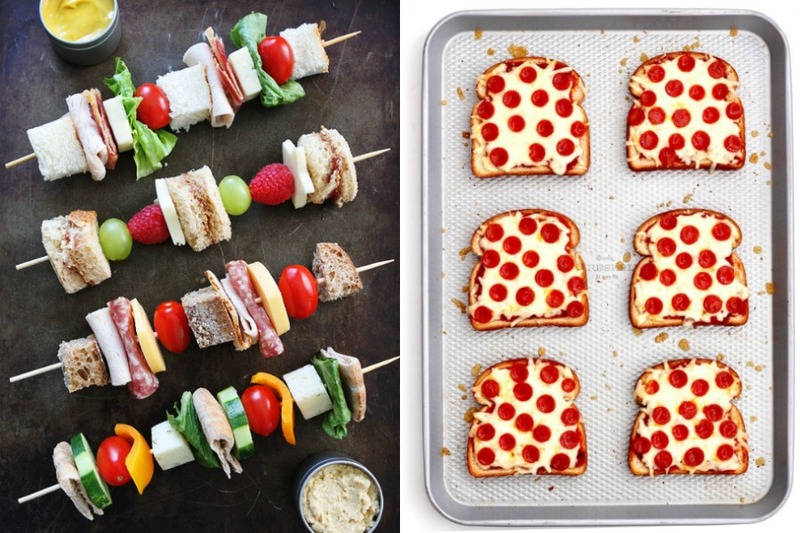 Check out these delicious (and not hard, we promise) non-sandwich school lunch ideas, or feel free to share your own favorite ideas too. 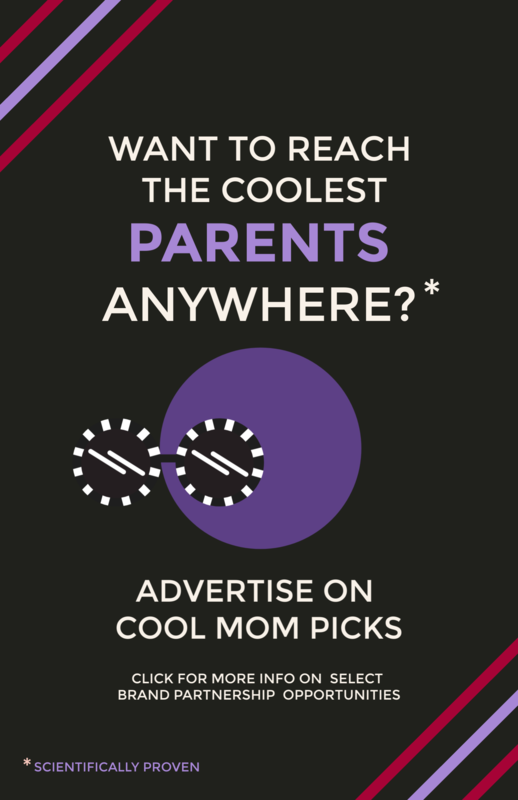 Hey, parents can use all the help we can get. Sometimes getting out of a sandwich rut is as simple as just…taking away the bread. 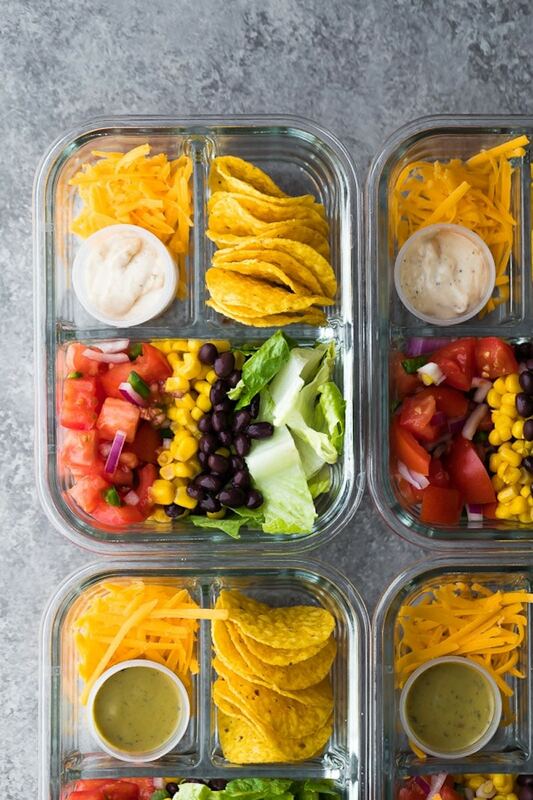 We love filling up our reusable Bento containers will all kinds of our favorite goodies, and we’ve found some brilliant inspiration from the 16 easy lunchbox ideas at Eazy Peazy Mealz — most of which are non-sandwich ideas. 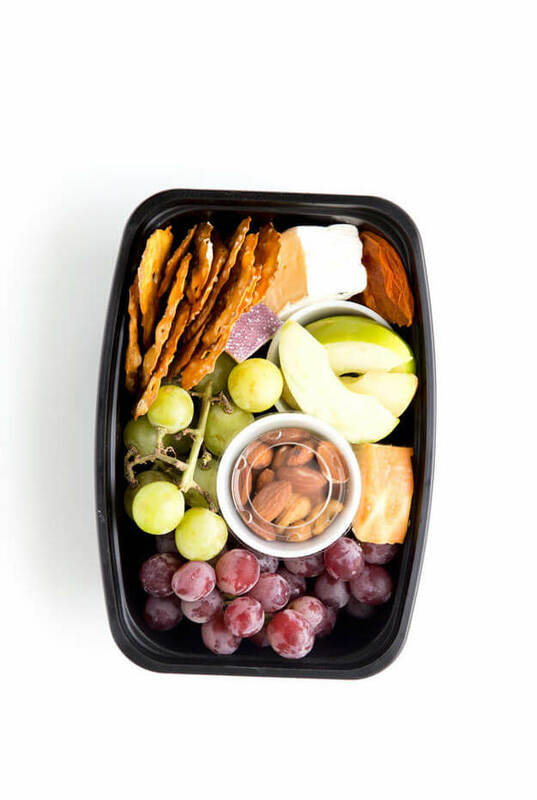 This Fruit and Cheese Plate School Lunch is so easy! Nice balance of savory and sweet, with protein from cheese and almonds. And it reminds our kids of their favorite airplane travel snack. If your school is nut-free, consider substituting with items like dried chickpeas, edamame, hummus, or shelled sunflower seeds. There are so many ideas on her site though, it’s amazing. Of course, a Thermos or insulated container is a parent’s best friend when it comes to non-sandwich lunch ideas. 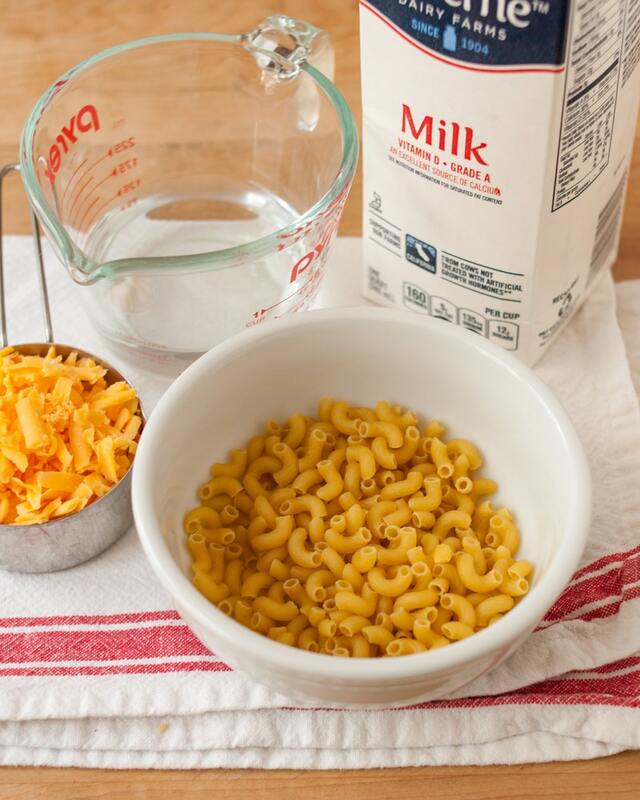 especially if it’s a hot lunch you’re after, and protein-packed mac and cheese is a favorite with our kids. While there’s always the boxed stuff it’s so easy to make it homemade with a recipe like Emma Christensen’s recipe for One-Bowl Microwave Mac & Cheese that she shared on The Kitchn. 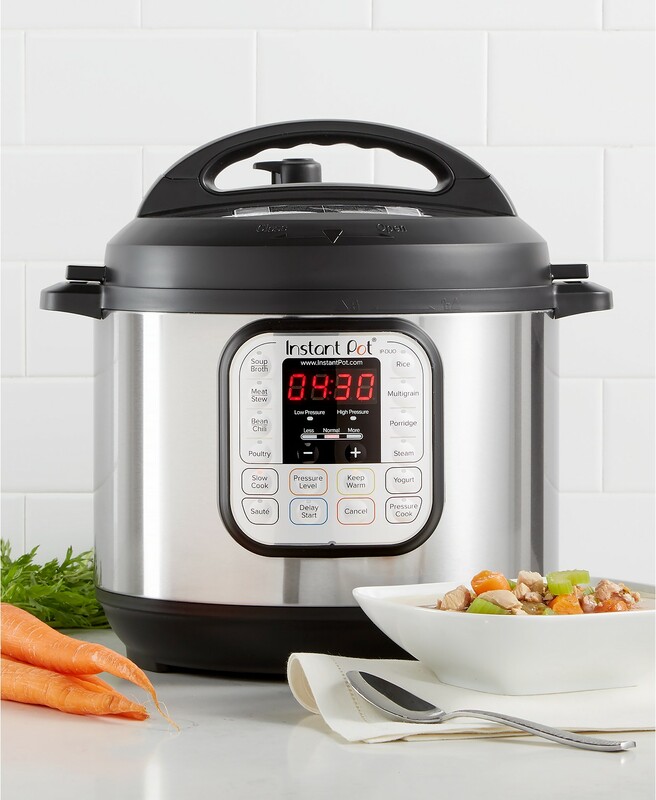 Her instructions are crazy easy, and we love that you can make just enough for one or two servings at a time then pack it right into a Thermos. 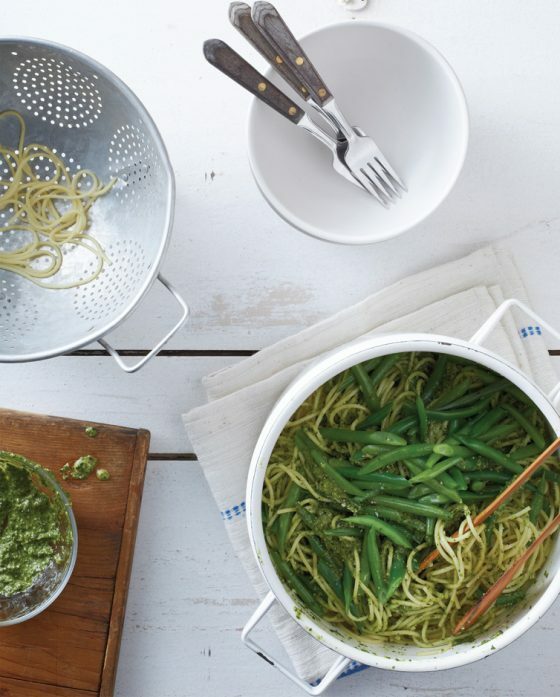 She even has some fantastic add-in ideas, if you want to add some veggies or meat to yours. 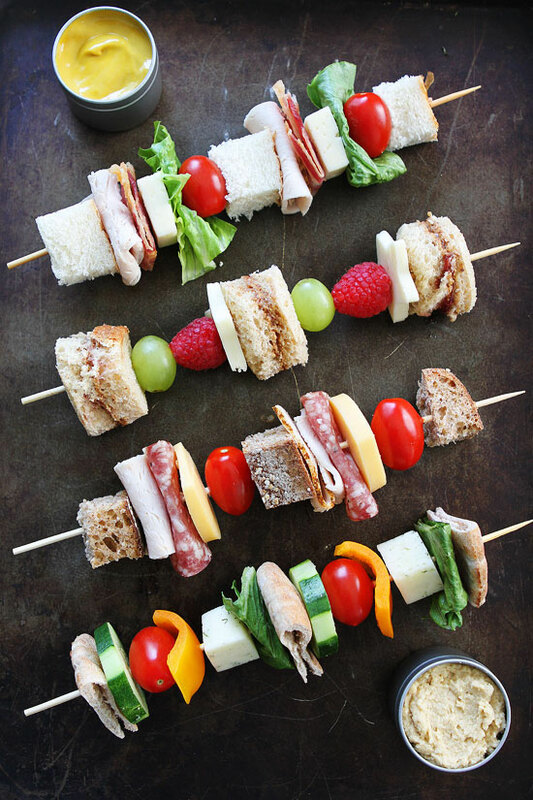 If your kid loves sandwiches but you want a fun way to change it up, how much do we love this Sandwiches-on-a-Stick idea from Two Peas and their Pod! 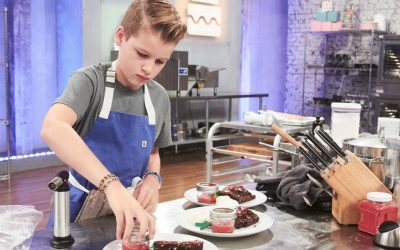 It’s so easy to make, and they have the added bonus of letting you make multiple variations for multiple kids with different tastes — without feeling like a short order cook. Just add the extra cherry tomatoes for your tomato-loving kids, or double the cubes of cheese and fresh cut slices of ham, salami or turkey for your kid who needs more protein. She’s got four variations on her site to get you started with some inspiration. Bonus: This non-sandwich school lunch idea is also great for kids who like different foods but don’t like them “touching” because it’s easy to divide each ingredient with a small slice of bread so they can eat each one individually if they prefer. 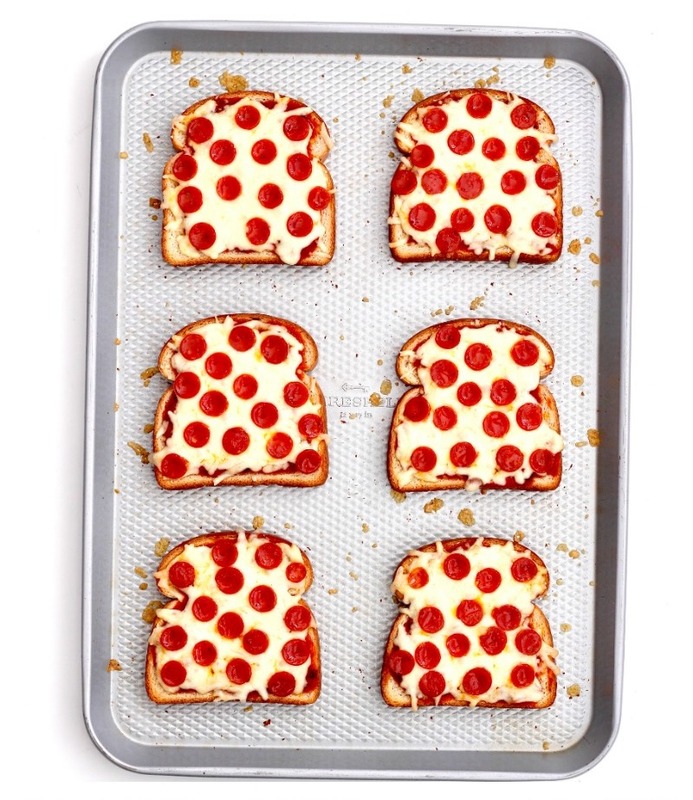 When I say this Pizza Toast school lunch idea from The Baker Mama is brilliant, I’m not exaggerating. Especially since you can prep these the night before, then heat up the slices for each kid all at once in the oven in the morning before packing. Then, just wrap in foil for a clever way to use bread that’s not a sandwich! Also, come on..tell me their friends will not be totally jealous. 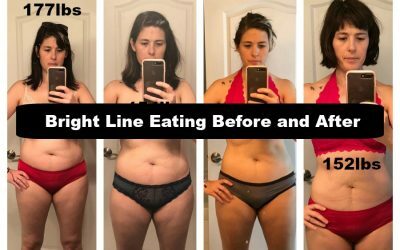 Visit Maegan’s site for really simple instructions. 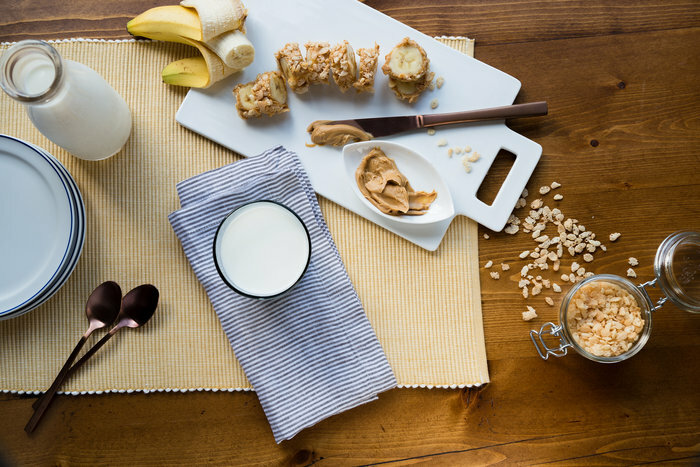 This clever recipe for Peanut Butter and Banana “Sushi” Rolls from MilkLife is one they’ve filed under breakfast or an after-school treat, but we think it’s a brilliant non-sandwich lunch idea for kids, too. It’s so fun and simple! Swap in Sunbutter or a non-nut spread if you have nut allergies in your home, and you can even swap out the rice cereal for a favorite granola. 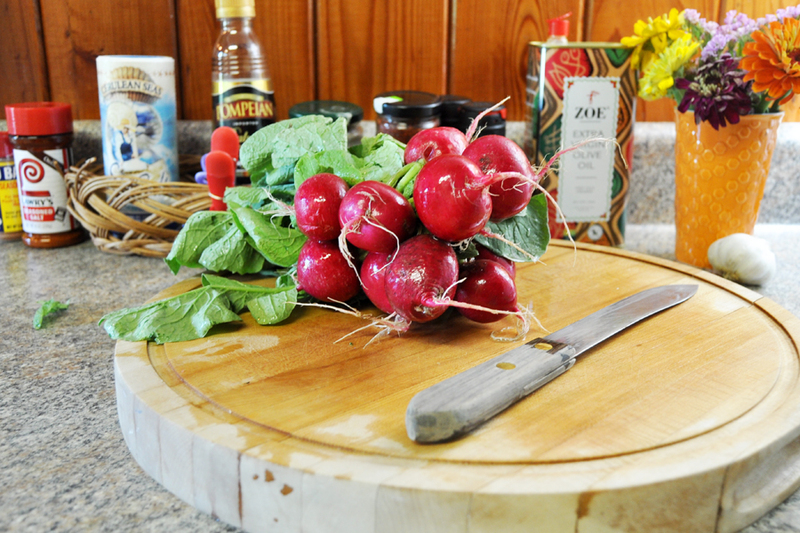 Just pair with some greek yogurt on the side, a few crunchy veggies and make your kids promise…no trading! Besides, when you add in an 8 oz glass of milk, kids are getting 16g protein, 5g fiber, and 305 mg calcium. Good stuff! With 50% of kids 9 and up falling short on essential nutrients like calcium, vitamin D and potassium, it’s great that they can easily get what they need by drinking real-dairy milk. 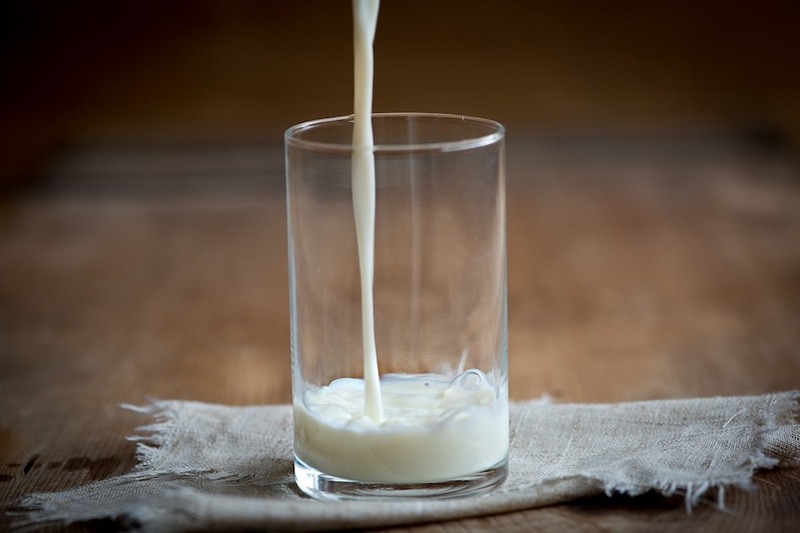 You can encourage milk for lunch instead of sugary juice drinks, make protein-packed fruit-and-milk smoothies, and serve milk alongside afternoon snacks to help tame late-afternoon hunger. This way kids have the fuel they need to focus on learning, growing, and playing, as we get back into the school season. And as parents, we don’t have to deal with the hangrys! 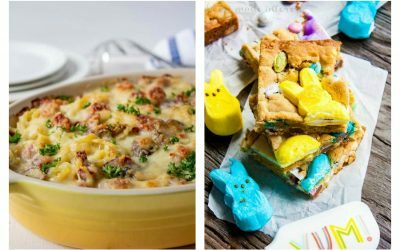 Visit PourMoreMilk.com for additional information, recipe inspiration, and tips from experts. Taco Tuesday can live on at school too, with this Taco Bento Box non-sandwich lunch idea from Sweet Peas and Saffron. Pack up your dinner leftovers, or just open up some cans from your pantry and deck your kids out with everything they need to make their own taco salad or homemade nachos. I loooove that her recipe is no-cook too because, we’re busy! She also has some terrific substitution ideas which are good for those of us with picky kids. If you want to add some protein, you can pack cold shredded chicken that you might have leftover in the fridge, or if you have any leftover ground beef, warm it up and pack it in a Thermos with the bento. Plus, you know…milk! Kids will get an extra 8g protein in just one cup, which beats sugary juice drinks. 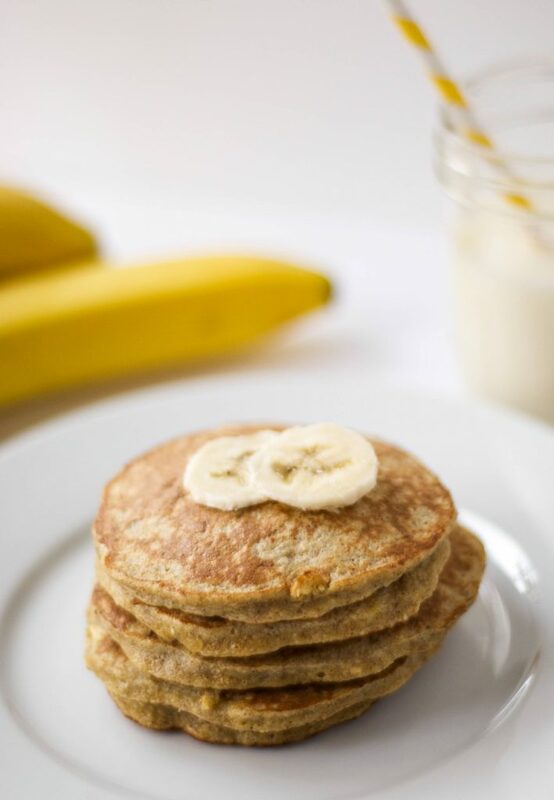 Our kids love unexpected meals, and we’re all flipping out over the idea of making these Banana Oatmeal Protein Pancakes from The Wholesome Fork for our kids’ lunches. It’s not just a smart gluten-free lunch idea that will thrill your kids, it’s so easy! Just three ingredients plus a sprinkling of cinnamon — but check the comments on her site for some terrific variations from her readers. 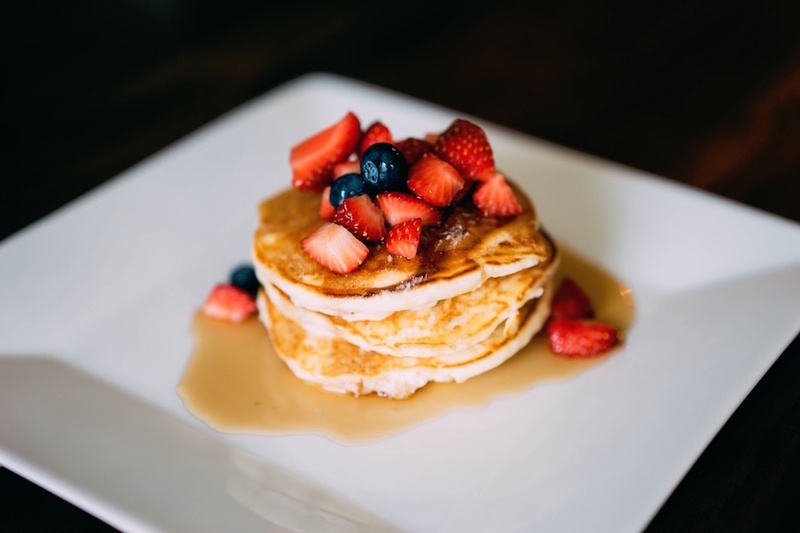 We’d suggest for a lunchbox that you skip the messy syrup and instead send a ramekin with some peanut butter or Sunbutter, a bit of Nutella, jam, or even cream cheese as alternative pancake dip ideas. Related: How I pack school lunches for the whole week in under 30-minutes — and keep them fresh too. 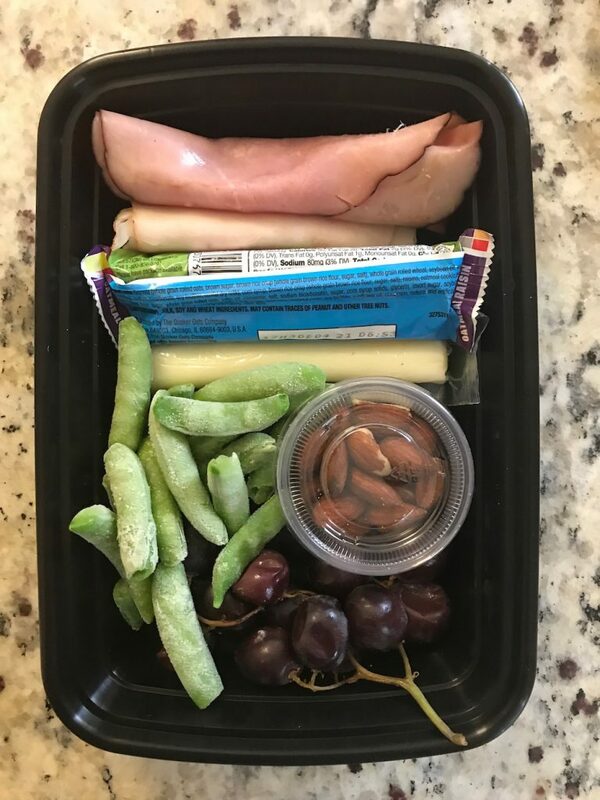 If kids are sick of sandwiches but still love their lunch meat, roll them up in a bento without bread — or you can even wrap cold cuts around a piece of string cheese — like we did in the DIY Cold Cuts Lunchable-Style Lunch Box idea that our associate editor Kate made for her own kids and shared last year. You can include nuts, fruit, veggies, chips, a granola bar, crackers…you name it. So easy and once you get in the hang of making them, this will give you weeks of non-sandwich lunch box ideas. Okay, so these these PB&J Tacos at Homemade Interest are kiiiiind of a sandwich — but not really. And wow, how fun is this idea! 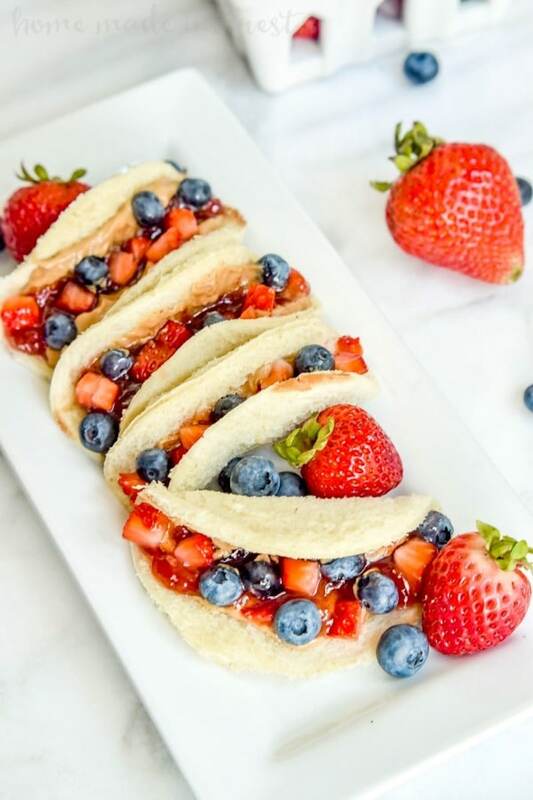 There are so many variations on the ingredients to try, ike drizzled honey and banana slices with the peanut butter (or Sunbutter of course), cream cheese with fresh strawberry slices, or even hummus and red pepper slices. And of course, you can’t have PB&J — in any form — without ice cold milk to wash it down, right? At least according to our own kids. Thanks to our sponsor Milk Life for sponsoring our 2018 Back to School Lunch Guide, and providing such a helpful resource for parents.